Not feeling so great? Lonely? Down? Have a friend under the weather? 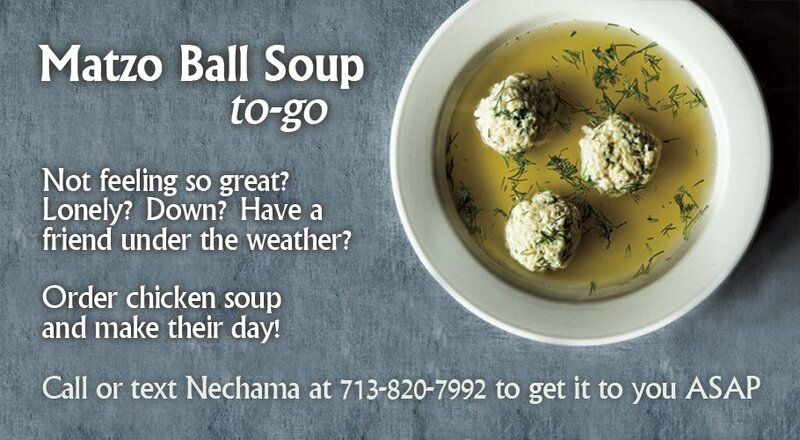 Order chicken soup and make their day!